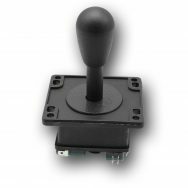 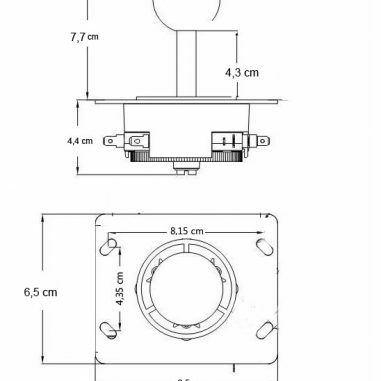 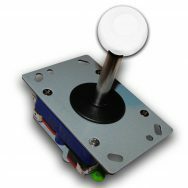 Switchabel 2/4 /8-way – Joystick with long shaft. 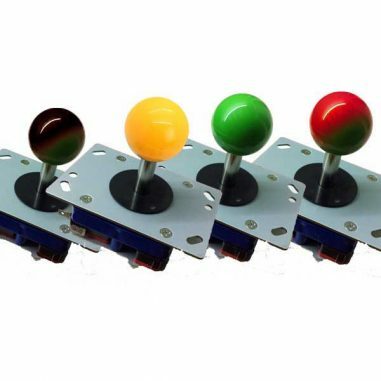 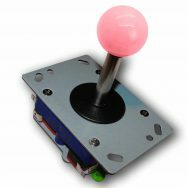 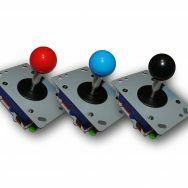 Perfect for building fighting sticks or mame/jamma – arcade machines/bartops. 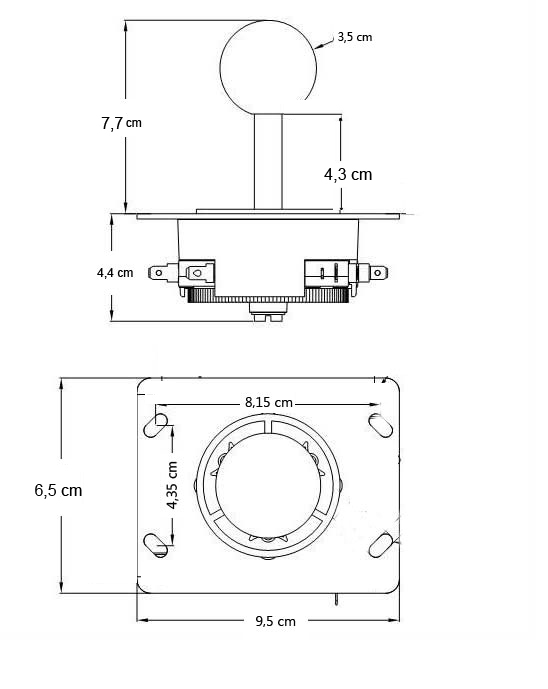 Very good processing and short shift .